While the awards ceremony for the 54th Wildlife Photographer of the Year competition wrapped up last week in London, the prestigious competition opens its doors today for submissions to 2019's Wildlife Photographer of the Year competition. For those who are keen to get involved in this next competition, I highly recommend it. Photographers may submit their images up until December 13, 2018 here. 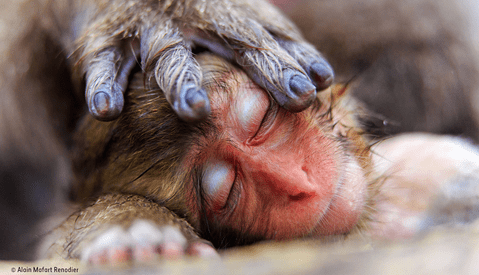 If you haven't already, be sure to check out the full list of winners from the 54th Wildlife Photographer of the Year competition before submitting to 2019's competition. As those who have had the privilege will know, the annual gala is the quintessential event for wildlife photographers. Two years ago, I was fortunate to attend the 2016 awards ceremony as a finalist in the Impressions category. Outside of shooting, it was one of the greatest moments in my career. 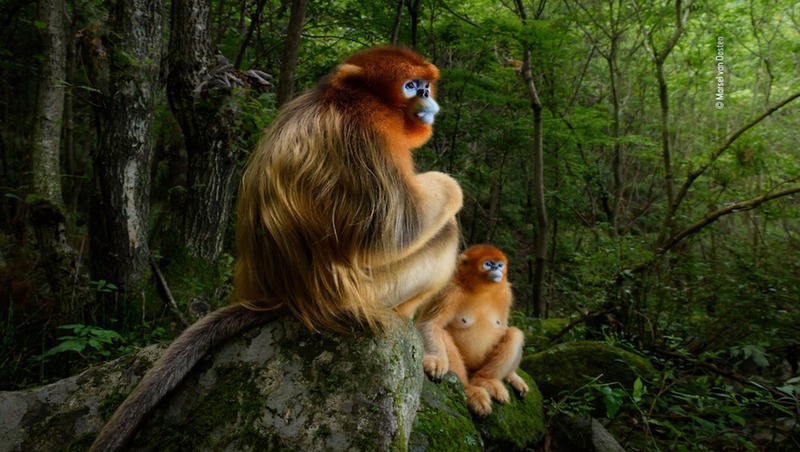 While images spanning 19 categories were awarded this year, the competition's overall winning image went to Dutch photographer Marsel Van Oosten for his magnificent capture of two snub-nosed monkeys in China’s Qinling Mountains. The snub-nosed monkey is a lesser-known endangered species and Van Oosten, who runs wildlife photography tours, was thrilled to see it receiving a bit of limelight. Roz Kidman Cox, the chair of the judging panel said, "This image is in one sense traditional — a portrait. But what a striking one, and what magical animals. It is a symbolic reminder of the beauty of nature and how impoverished we are becoming as nature is diminished. It is an artwork worthy of hanging in any gallery in the world." 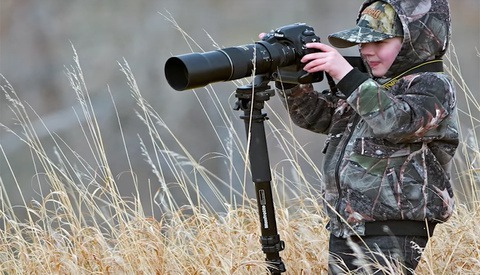 In addition to the Adult Awards, the competition also recognizes a Young Wildlife Photographer of the Year from the 10 Years and Under and 11-14 Years Old categories. 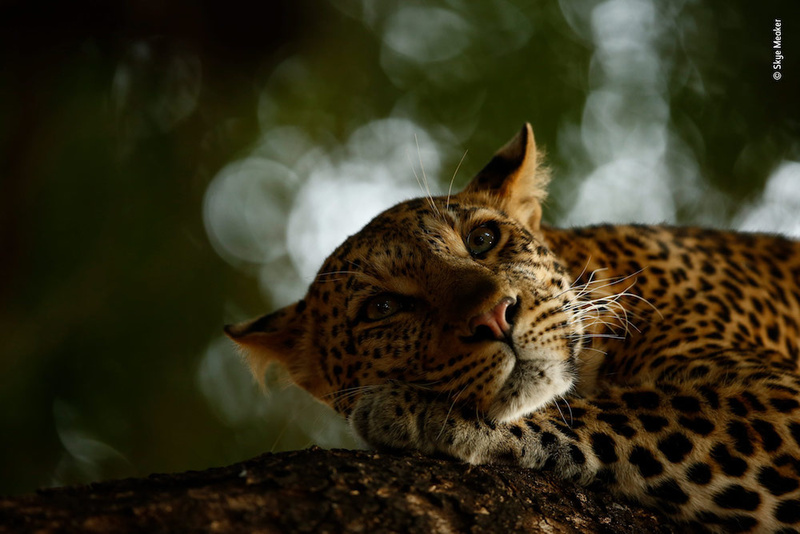 Sixteen-year-old South African photographer Skye Meaker received an award for his stunning leopard portrait taken in Mashatu Game Reserve, Botswana. The full exhibition, consisting of 100 images, opened its doors to the public at the Natural History Museum this past Friday. If you are in London, be sure to pop by! 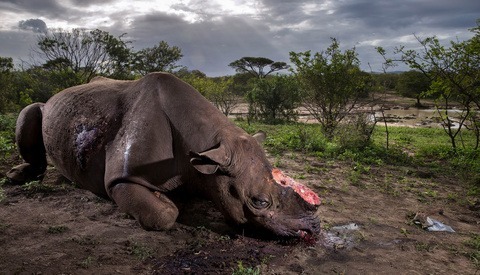 Images used with permission from Wildlife Photographer of the Year. I saw these the other day. There are some truely remarkable photos in there, I’m a huge fan of shows like “planet earth” so I love these kinds of shots. I have no idea why, but the winning photographer’s shot of the monkeys looks sureal to me, like it’s on a green screen or something. I’m sure it’s real, but my brain is confused looking at it, haha. That's what happens when someone uses lots of fill flash on wildlife. 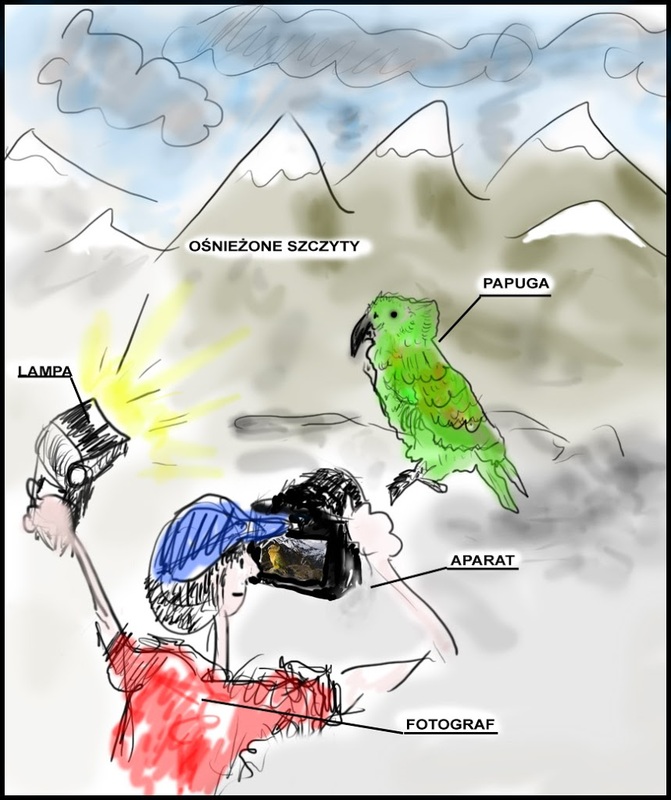 I recall one of the Nat-Geo photog from Poland and his picture of a parrot (linked here: http://dobas.art.pl/blog/wp-content/uploads/2013/03/1615-Birds-201204140... ). He was actually asked by the Nat-Geo to explain how he did the photo, so he sent them this: http://dobas.art.pl/blog/wp-content/uploads/2013/03/papuga.jpg . I remember lots of this kind of photos. 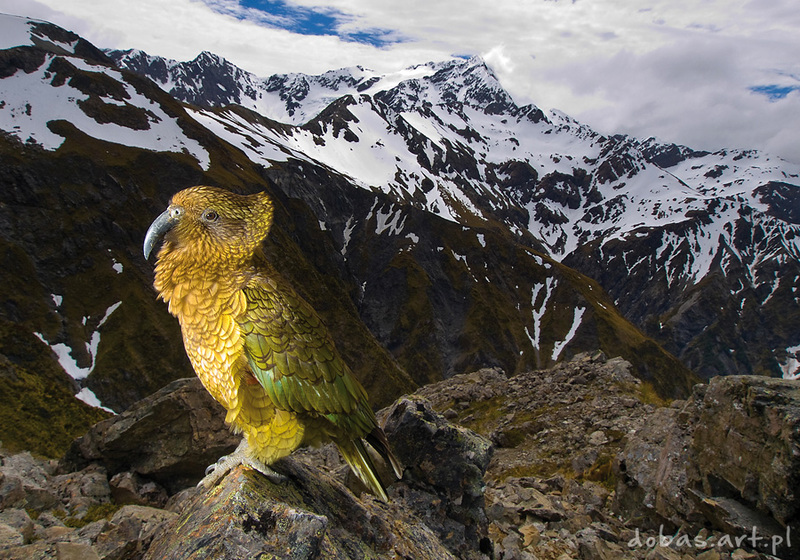 Ian Plant had his own super bright light on wildlife subjects famous shots. To me that looks a bit weird as well. And it make me question use of flashes for wildlife photography in a first place. Yeah, I’ve Nat-Geo is super strict and will reject a photo even if you just stamped out a distracting branch from your photo. I love the illustration he drew It’s possibly the most charmingly bad drawing I’ve ever seen, but somehow still better than anything I could draw, haha. I’ve never considered using flash for anything other than portraits of people. Having photographed insects a few times, I know how bad non-human creatures can be at following commands. Is it me or does this image look a bit odd. The snub-nosed monkeys look like they are in some kind of studio set up and the smaller monkey looks like a kids stuffed doll. I hope I’m wrong but the image does look kind of strange to me. I suppose the experts know what they’re doing. I think someone over processed in an effort to make it cleaner. It looks kinda like the old Audubon paintings of birds. looks odd because I have never seen this monkey before and the shot is about as perfect as you can come to perfection , its almost to good. but I do believe its legitimate based on his other work.